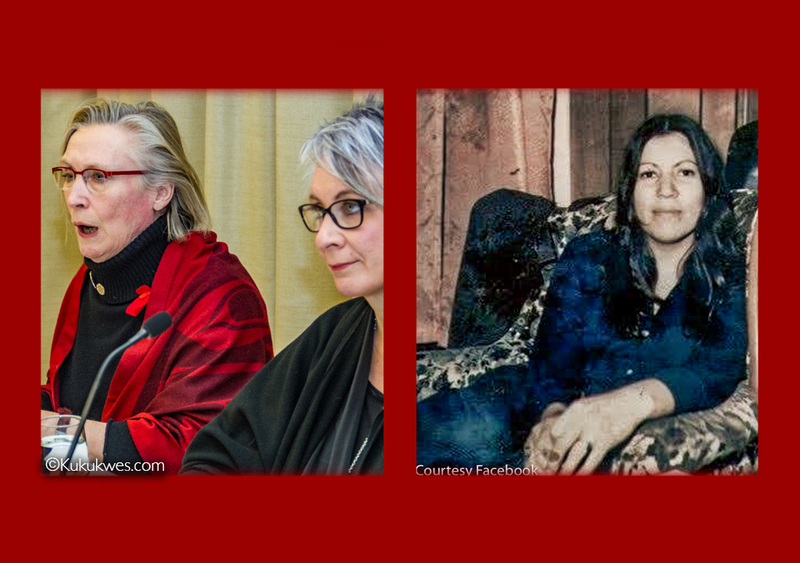 Left: INAC Minister Carolyn Bennett and Patty Hadju, Minister of Status of Women/Photo by Stephen Brake. Right: Mi'kmaw activist Anna Mae Pictou-Aquash/Photo courtesy of Facebook. 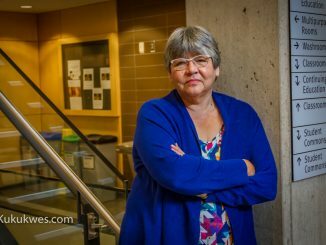 The daughter of a Mi’kmaw activist who was murdered on the Pine Ridge Reservation in South Dakota in 1975 is criticizing the way the pre-inquiry into missing and murdered indigenous women was organized in Halifax. Denise Maloney-Pictou, the daughter of Mi’kmaw activist Anna Mae Pictou-Aquash, wrote about her experience attending the pre-inquiry that was held at a downtown Halifax hotel January 20. She posted her note on the wall of a Facebook group dedicated to her mother’s memory on January 27. Federal ministers for Indigenous and Northern Affairs and the Status of Women met with approximately 100 people in Halifax to get input on how a public inquiry into missing and murdered indigenous women should be conducted. The meeting was the only one held in Atlantic Canada. In her Facebook post, Maloney-Pictou described how many family members of missing and murdered indigenous women were confused about the format of the two-day meeting. “I was not prepared for the raw pain and testimony of neglect that I witnessed from other missing (and) murdered indigenous women’s families. I did not sleep for days on my return,” she wrote. Maloney-Pictou wrote that organizers should have had local facilitators as well as properly trained trauma and grief counsellors on hand to help the family members during the pre-inquiry. “Consultation should have happened with the families prior to the preliminary meeting in the areas of spiritual guidance, mental health, security and sharing their testimony,” Maloney-Pictou wrote. Maloney-Pictou says participants additionally need “on the ground help” to help them deal with inquiry process as it moves forward such as receiving regular updates. 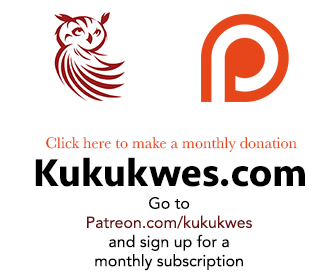 Maloney-Pictou declined Kukuwes.com’s request for an interview. In the early 1970s, Anna Mae Pictou-Aquash, a member of the Sipekne’katik band in Nova Scotia, joined the American Indian Movement and travelled to South Dakota to take part in the Wounded Knee standoff on the Pine Ridge Reservation. Pictou-Aquash, 31, disappeared in December 1975. Her frozen body was found at the bottom of a bluff in Pine Ridge in February 1976. An initial autopsy ruled she died from exposure. 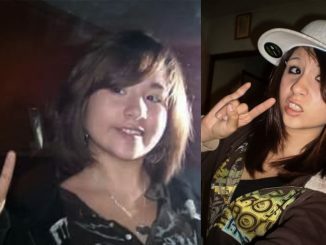 However, a second autopsy ordered by her family concluded that Pictou-Aquash died from a bullet wound to the back of her head. In 2003, Arlo Looking Cloud and John Graham, two low-ranking members of the American Indian Movement, were indicted by a South Dakota grand jury for the kidnapping and murder of Pictou-Aquash. A jury found Looking Cloud guilty of murder in 2004 and sentenced him to life in prison. Graham, a Southern Tutchone from the Champagne First Nation in Yukon, was extradited to the United States to stand trial in Pictou-Aquash’s murder. In 2010, a jury also found Graham guilty of murder. He is currently serving a mandatory life sentence in prison. 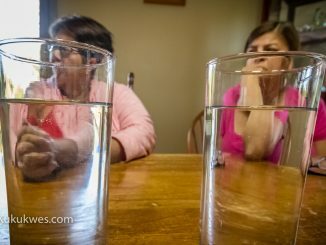 For more than thirty years, Maloney-Pictou and her younger sister have been advocating to have everyone involved in their mother’s murder to be brought to justice. The department stated it has invited elders and “culturally sensitive trained health support workers” to attend the pre-inquiry meetings and “provide a safe and supportive environment for discussions” during the meetings. Cheryl Maloney, president of the Nova Scotia Native Women’s Association (NSNWA) agrees with Maloney-Pictou that more support is needed for the families and loved ones of missing and murdered indigenous women. “Everyone who is going to be involved in the inquiry needs to be prepared to go through some really tough times over the next couple of years,” Maloney said in a phone interview. The NSNWA does not have an official role in the pre-inquiry meetings taking place across the country, Maloney explained. She confirmed her organization was contacted by staff with Indigenous and Northern Affairs in early January to help with support services such as helping family members register for the Halifax event. “So, in a very quick turnaround, we supported the process and my decision and our decision was that if there was no local support to it, that it would have been a lot worse than it was,” Maloney said. “We’ll support the families as best we can,” she said.